How to clear the application cache for an OrderCentral website. Login to your ctAdmin interface with an account with admin permissions. 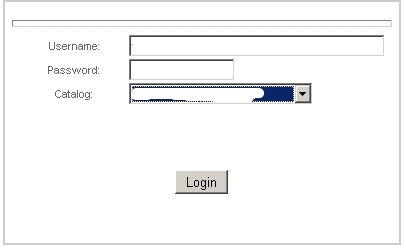 Login to the ctAdmin system. From the main ctAdmin control panel click the "Reload OrderCentral Application". link. Click ok on the confirmation popup screen. A seperate window or popup window (depending on configuration) will open. Note:Please make sure popup windows are allowed for your ctAdmin site. Close the Cache Confirmation Window. Your OrderCentral Application cache is now cleared and any content changes should show up on the user-site.